What Are North Korea’s Intentions? Has North Korea launched a nuclear weapon? Use our study guide to better understand the issue. 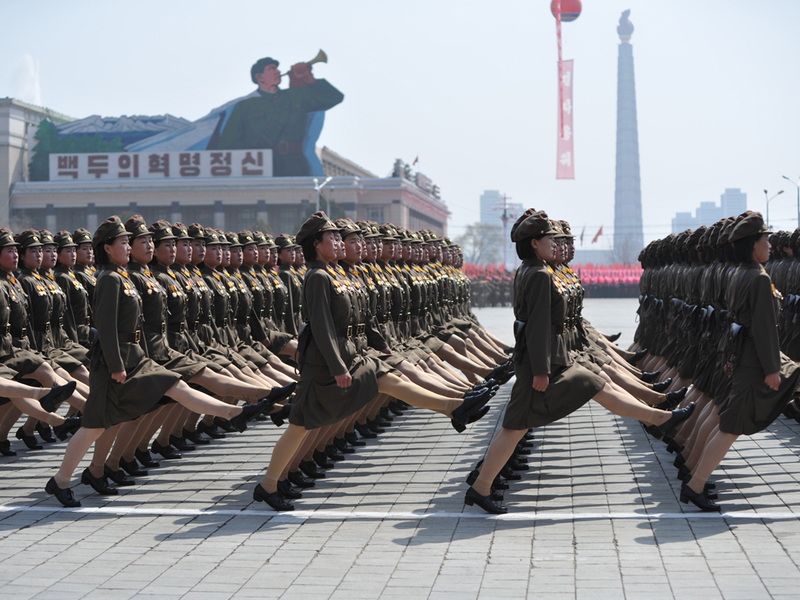 North Korea (officially the Democratic People’s Republic of Korea) has been flexing its military muscle since Supreme Leader Kim Jong-un took office in 2011. According to the National Post graphic, North Korea has four types of ballistic missiles, from the short-range Scud to the long-range Taepodong. Except the Scud, all North Korean missiles share a significant flaw. Can students identify this tactical issue? Why is it so dangerous? All North Korean missiles (except the well-tested, short-range Scud) are inaccurate. They do not have a strong history of hitting their targets. Inaccurate missiles pose a severe threat to civilian populations and settlements. Entire nations and populations with whom North Korea is not in conflict are put at risk by inaccurate medium-range and long-range missiles. North Korea has successfully tested nuclear weapons, and at least some of its ballistic missiles are capable of carrying a nuclear payload. Can students think of reasons why nations with no hostile relationship with North Korea would nonetheless be alarmed at North Korea’s nuclear threat to the U.S.? North Korea’s missiles are notoriously inaccurate and put unintended communities at risk. One of the most long-lasting dangers posed by nuclear explosions is radioactive fallout. This fallout drifts in the atmosphere, and puts entire regions, sometimes thousands of kilometers away from the incident, at risk. Radioactive fallout from the Chernobyl nuclear disaster in Ukraine, for instance, drifted as far as Scandinavia, Switzerland, and Greece. North Korea is armed with a collection of both biological and chemical weapons, most of which are listed in the graphic. Can students identify the difference between a biological agent and a chemical agent? Biological weapons are composed of living organisms, such as bacteria. Chemical weapons are non-living substances, such as gases. Seoul, the capital of South Korea, is in the western part of the country. A military strategy would probably focus on taking control of Seoul. The western part of the peninsula is much less mountainous than the east. This may make an invasion less arduous. Nat Geo: Did North Korea Just Detonate a Hydrogen Bomb? Highhly descriptive post, I enjoyed that bit.